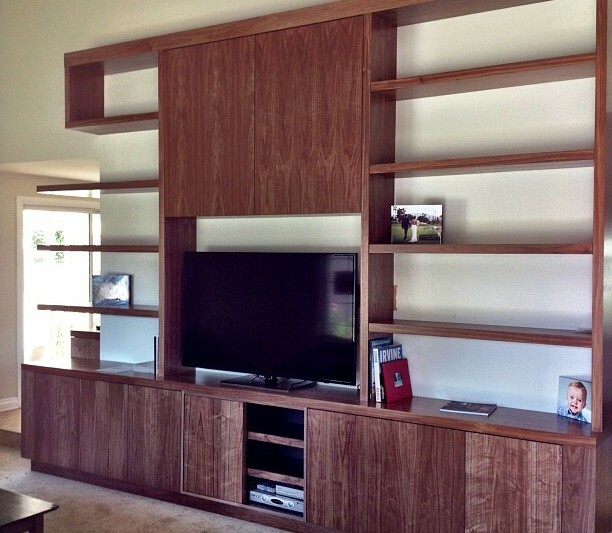 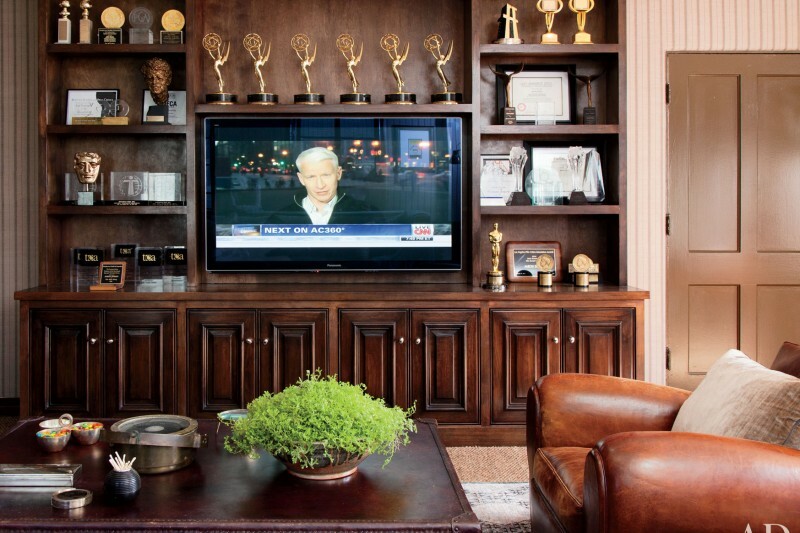 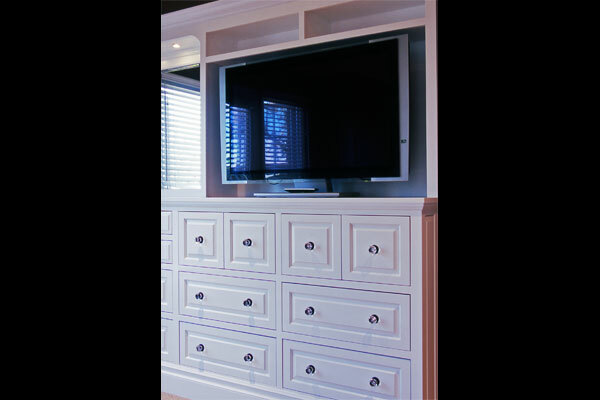 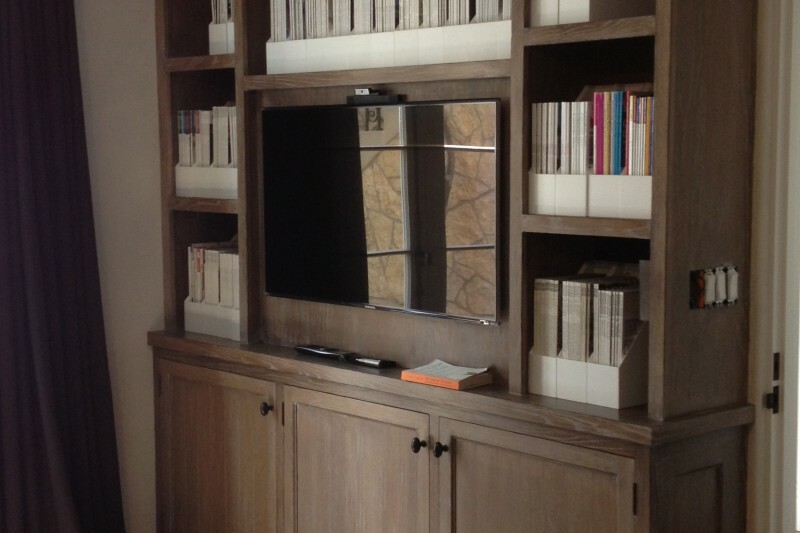 Your entertainment center cabinet starts off with your thoughts and ideas. 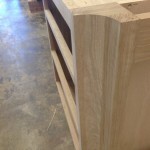 We will come up with a drawing so that your unique cabinet will fit exactly were you wish to put it. 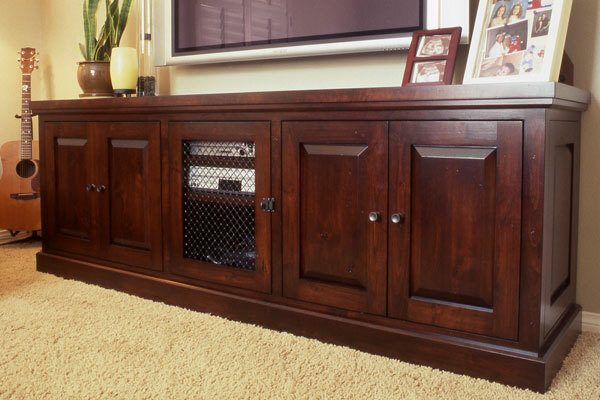 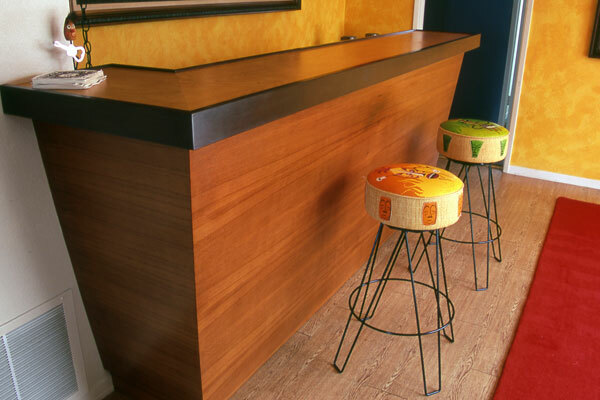 We will provide you with sample stains on various woods so that you can color match the entertainment center cabinet into any room in your home. 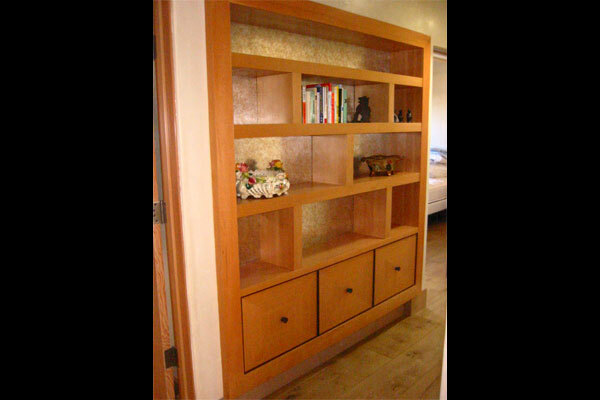 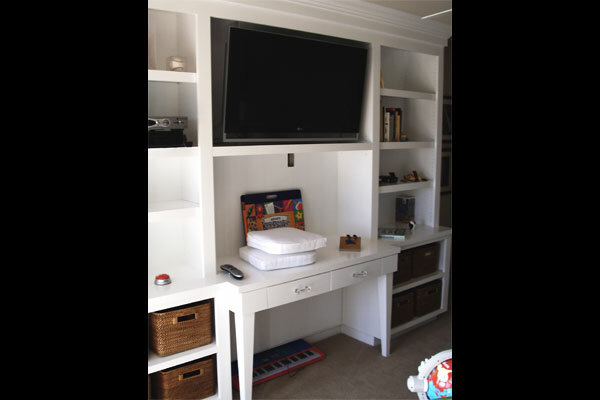 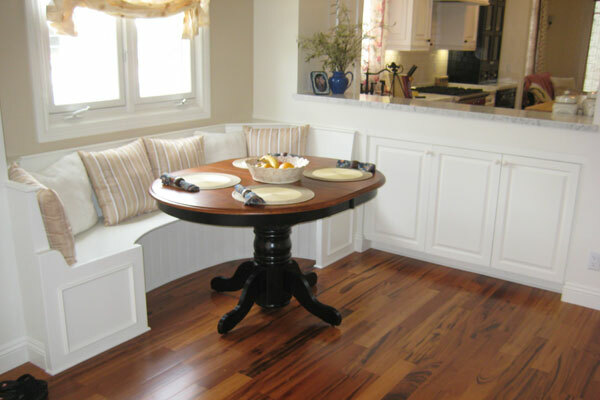 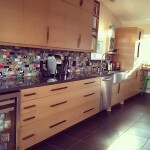 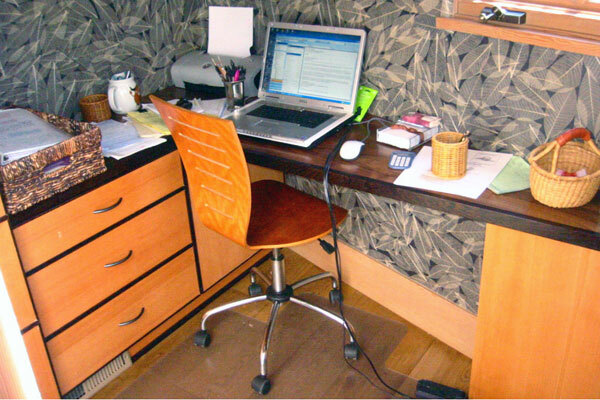 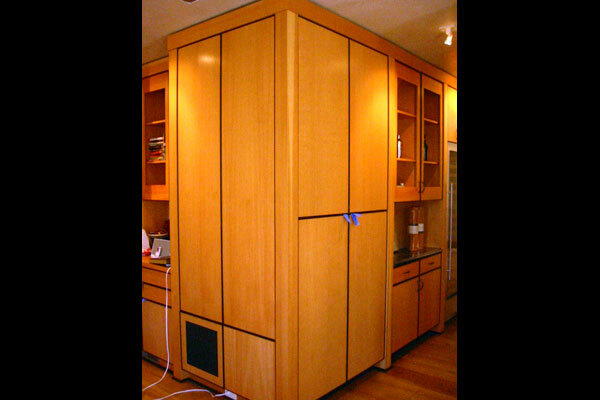 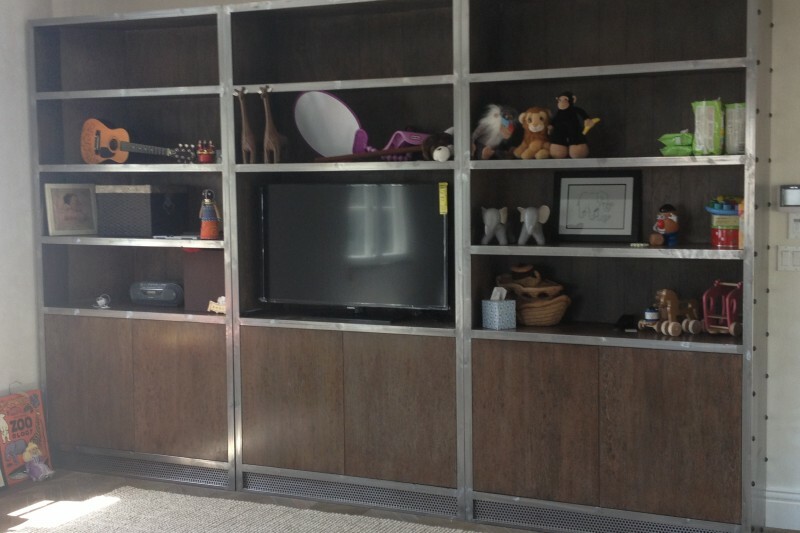 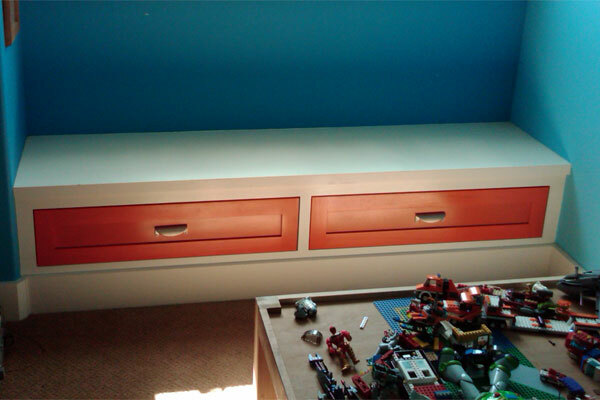 We can provide matching display cabinets, bookshelves or custom furniture as well. 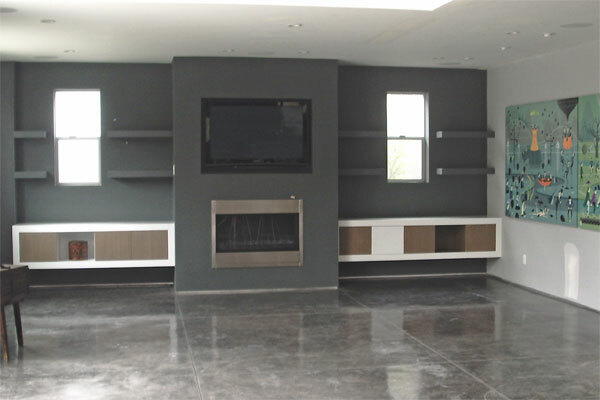 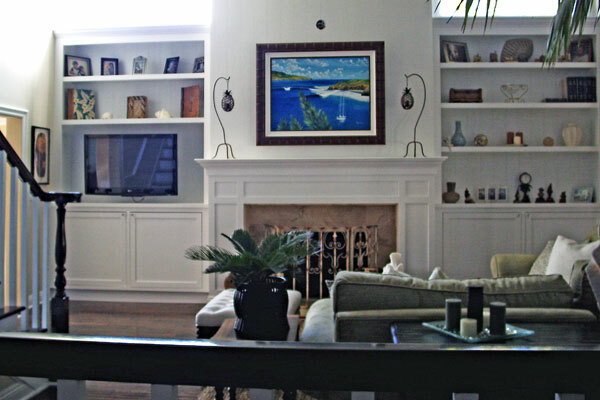 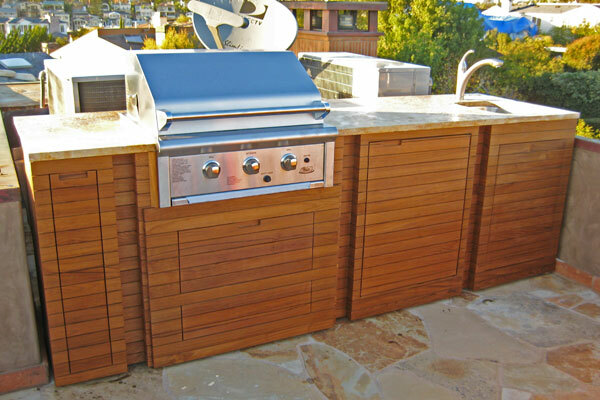 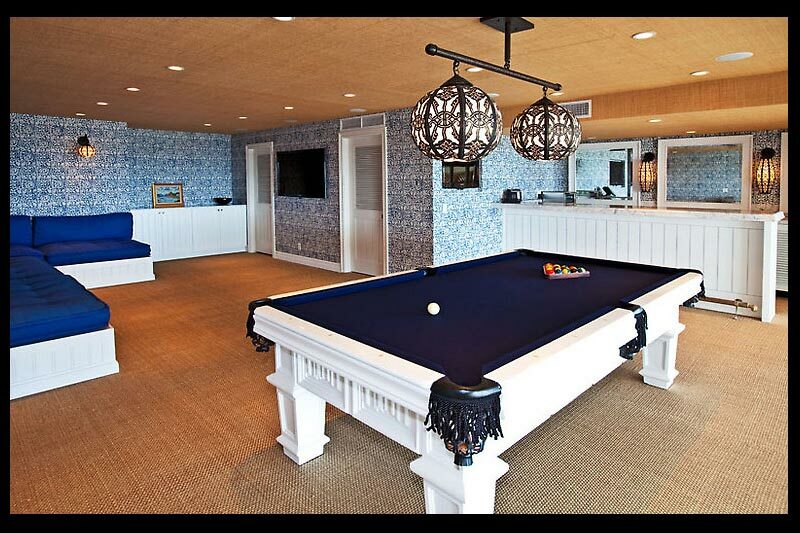 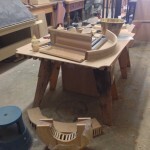 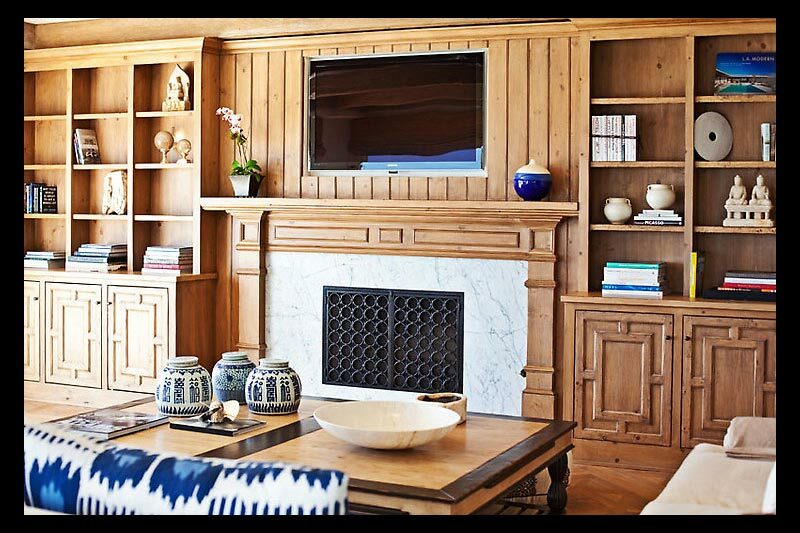 If you are looking for very flexible designers who can help bring your custom entertainment center designs to life with precision and excellence call I & C Craftsmanship at 949-222-9042 ask for Ian or Corey.